Connexions provide information, advice, guidance and support for 13-19 year olds to help them make choices for careers and learning. Connexions Advisers (qualified careers advisers) work closely with North Tyneside schools to ensure young people have access to impartial information, advice and guidance. Advisers have extensive knowledge of the opportunities available and are fully trained in guidance skills to help young people make informed decisions. 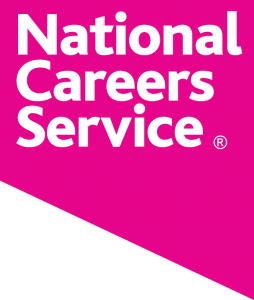 The Service is accredited to the Matrix Standard, a national award that recognises our high quality of careers advice and guidance provision. Young people may meet a Connexions Adviser in school. We also operate from various locations in the borough. Check out our social media for the latest updates! Careerometer will help you compare careers using Labour Market information.